Our range of luxury vinyl tiles are perfect for creating beautiful, elegant floors for your home. Their versatility allows you to design your floor exactly as you want it, using shape, colour and texture to create anything from simple and timeless flooring to making a statement with a modern and on-trend design. 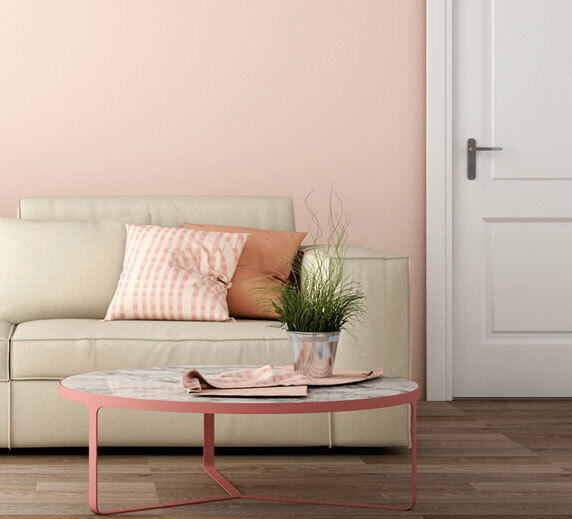 Including brands such as Amtico and Karndean, our range of luxury vinyl tiles incorporates colours and finishes to suit every style and every budget, without compromising on quality. Luxury vinyl tiles are ideal for restaurants, hotels, gyms and more. Both stylish and durable, our range of luxury vinyl tiles includes brands such as Karndean, Amtico, and many other high quality brands. You have the flexibility to use colour and laying pattern to design any flooring look for your commercial space, from on-brand and on-trend to traditional and timeless. With something in our range to suit every style and budget without compromising on quality, your commercial space can have flooring that’s durable and hard-working, while still creating the perfectly styled appearance that appeals to your clients and visitors. We’re a one-stop shop for all of your flooring needs! Contractors, home owners, specialist installers, look no further. Shop our complete range today!